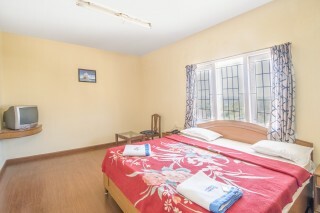 Situated 2.7 km from Ooty Lake, this is an offering of a private room in a cottage, which can accommodate up to three people. 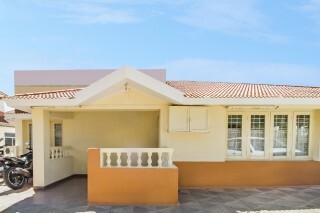 This cottage is ideal for groups of leisure travellers. The services of a chef are available to cater to your meals. Pick up and drop services are offered by the host. 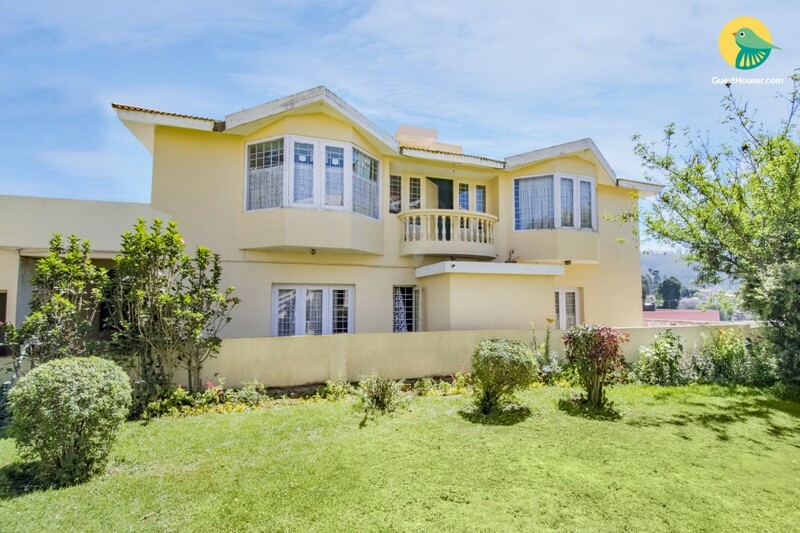 Your Space This charming stucco-roofed cottage fronts a well-tended lawn dotted by plants and features generous parking space, thereby making parking convenient for those on a road trip. 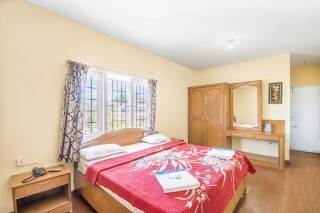 The well-furnished bedroom features a double bed, a wardrobe, a dresser, and a television for entertainment. A chair with a glass-topped coffee table is also provided for added comfort. The attached bathroom is tiled and fitted with western sanitary ware. The spacious balcony offers a beautiful view of the cityscape. Local Attraction - Thunder World - 1.6 km. Botanical Gardens - 1.7 km. 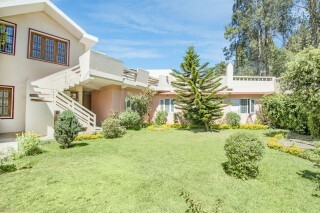 Ooty Lake - 1.9 km. Thread Garden - 2.6 km. Rose Garden - 2.9 km. Elk Hill - 4.5 km. Doddabetta Peak - 8. km. 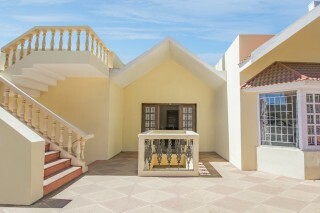 We booked 2 rooms for 5 days from 26aug to 30 aug.. I must admit the rooms was the best .. The service was good..privacy was good.. 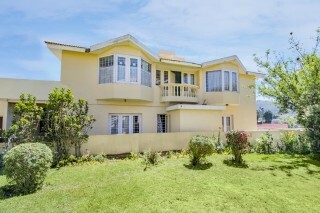 Situated near botanical garden and city. Ooty Railway Station - 1.5 km. Coimbatore International Airport - 96.2 km. 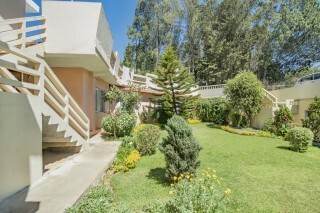 Ooty Mini Bus Stop - 1.9 km.